Yesterday we celebrated Newroz, the Iranian/Kurdish New Year, here in Malmö where I live. The municipality had invited the public to live music by the singer Cameron Cartio and politicians’ speeches. Families lined up in the queue for the child-friendly small fires, Swedish style behind safety bars. 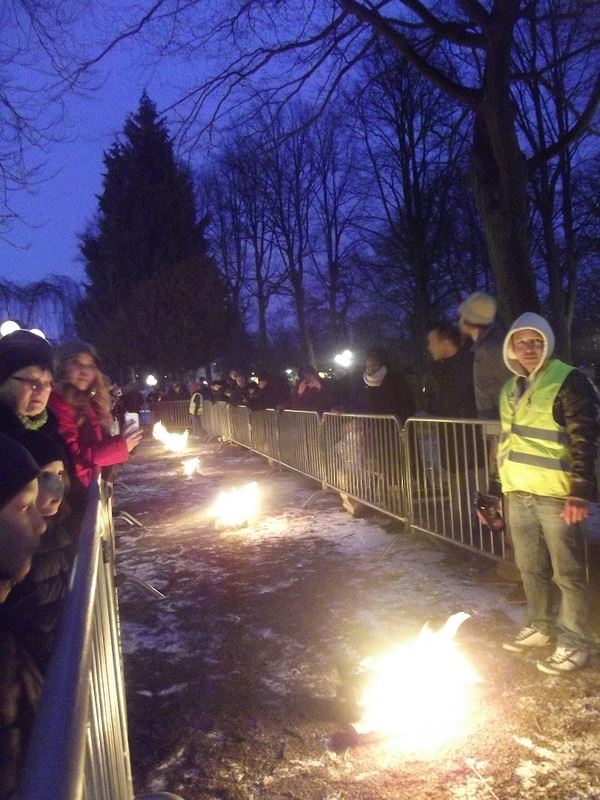 My Iranian friend muttered: “This is typically Sweden, people even have to queue for jumping over a small fire”. We all had a great time, singing along to Cameron’s nonsense-songs that made him so famous (the invented words reminds about Farsi but have no meaning). Swedes are usually great at admiring ourselves for our hospitality towards foreigners and all-inclusive welfare system, and Malmö is one of the most mixed cities with 30% of its inhabitants born abroad. The last years though, the city of Malmö had less reasons to be proud. In 2009-2010 there were horrifying shootings towards immigrants, keeping the whole city under siege before the shooter was arrested, and in Southern Sweden the xenophobic party Sverigedemokraterna (“The Sweden Democrats”) have gained strong support, creating tensions between people and fear among those who are a target. I love dancing and music and yesterday was no exception, but there is another reason to like the Swedish Newroz celebrations. During times like this when many people seem to fear the other, there is nothing better than getting to know each other. I was happy that Malmö municipality gave us the chance to celebrate Newroz together yesterday, safe and boring Sweden-style, singing silly words with no meaning.